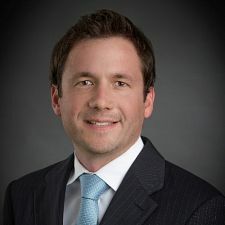 Charles Zimmermann is an Upstream Oil and Gas operations and projects leader, with 17 years’ experience in expanding project leadership roles with the supermajor BP, working across five global regions. Mr. Zimmermann has a proven track record of delivery of competitive capital projects of up to $10bn value with a bias to optimize for value and execute with predictability. He has natural organizational capabilities and substantial experience working collaboratively with national governments, contractors and international oil and gas companies.